Google continues its reign as king of search and SEO continues to be a buzzword for small and large businesses alike. We recently read a few great pieces outlining some recent changes in Google’s algorithms and how they affect search rankings. 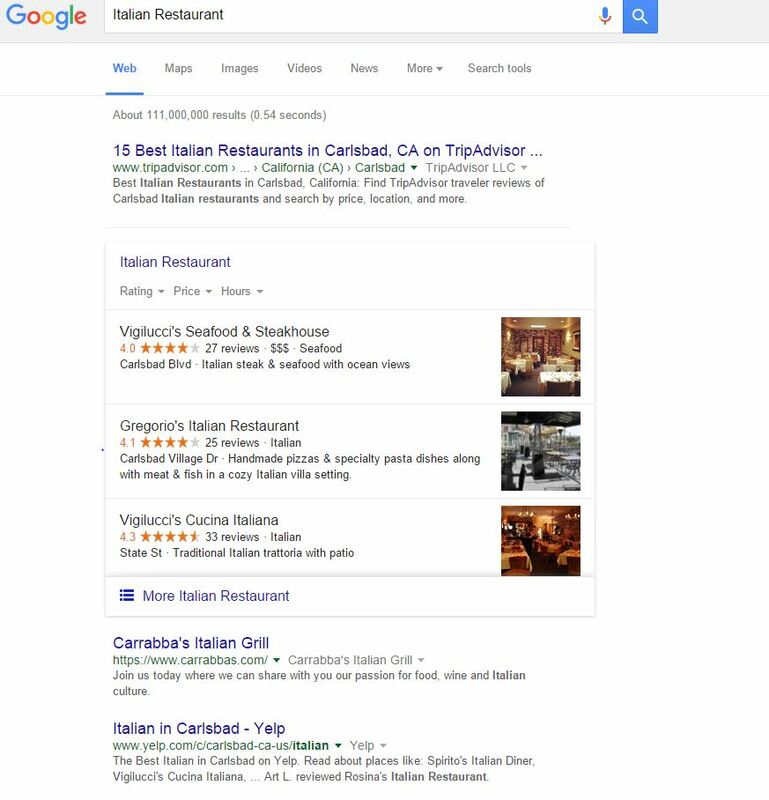 Google Search is now showing only the TOP THREE local listings, making it even more important to rank highly in organic search. What does this mean? If I search “Italian Restaurant,” Google will only serve me the three most relevant (aka optimized) Italian Restaurants in my area while previously it showed the top seven matches. More importance is being placed on review sites such as Yelp and TripAdvisor. These are now being shown “above the fold,” and the improved placement is likely to drive more traffic to these sites. This makes it harder for businesses to rank on the first page on Google and makes it more important to manage review sites. Mobile continues to grow in importance. Not only does Google require websites to be viewable on mobile devices/tablets but it is also favoring websites that look and function better on mobile by ranking them higher in search. Claim your Google Business Page at https://www.google.com/business – verified pages have a higher likelihood of coming up in search. Manage & Increase Your Google Reviews –this will show that your business is relevant. Improve Your Presence on Review Sites (TripAdvisor, Yelp, etc.) – these sites are here to stay and it is important to interact with users by managing your brand. You can do this by reading and responding to reviews and adding photos. Embrace Video – You Tube (owned by Google) is the second largest search engine and having content here greatly improves SEO. 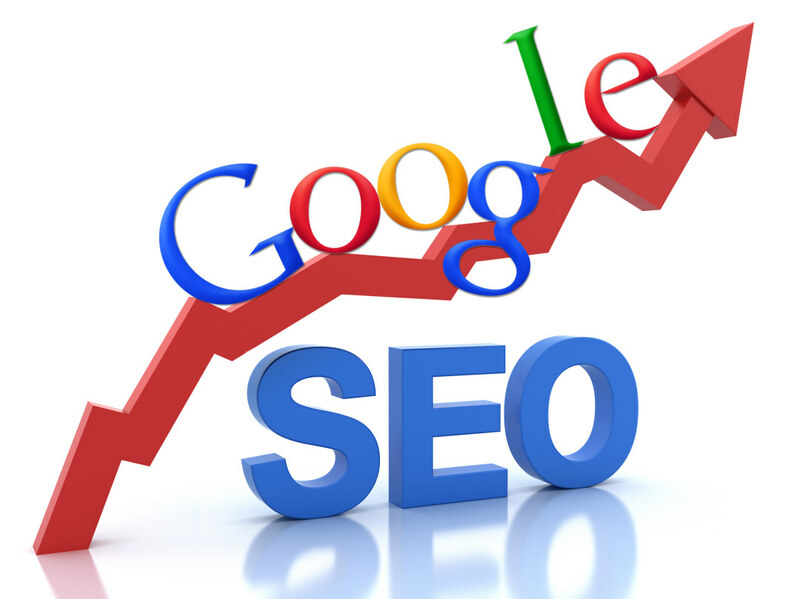 Register your site with Google Webmaster Tools at https://www.google.com/webmasters/– you will get tips and other resources for SEO. Continue to test your website on mobile devices to ensure looks great and functions properly.